In Utah and states all around the country, the legal and cultural implications of divorce do not often carry the same stigma they once did. In fact, many families are capable of approaching such family law topics in a positive and productive manner. Divorce mediation and arbitration can play a significant role in easing the tension between divorcing parties, encouraging both sides to embrace a fair and agreeable resolution. Before entering into divorce proceedings, it can be helpful to understand the options and opportunities available to you and your ex. As an alternative to the typically expensive, lengthy and contentious route of divorce litigation, many divorcing couples first look to mediation and arbitration to set the terms of their divorce settlement. And while both are known for being trusted types of alternative dispute resolution (ADR), many people still don’t know what the difference is between the two, or how to make the most of each approach. Mediation relies on both parties to directly negotiate the terms of their divorce agreement together, with the assistance of a third-party mediator. Every decision in the mediation process is left to both parties to make together, so it’s crucial that a cordial and constructive tone can be maintained throughout the course of mediation. Because parties must work together during mediation, respect and consideration should be offered by both. Arbitration depends on the same degree of courtesy and objectivity applied to mediation to be successful, but is more formal. The decision made by the arbitrating consultant cannot be contested by either party, and their ruling is final. Therefore, it’s important that both parties attempt to address each issue with care to avoid the prospect of future problems or litigation. Dividing assets, determining custody arrangements and establishing support-divorce is always complicated. Handling these issues when one or both spouses have dual citizenship can be even more complicated. Many couples will procedural red tape, financial complications and cultural differences that can impact the outcome or process of a divorce. 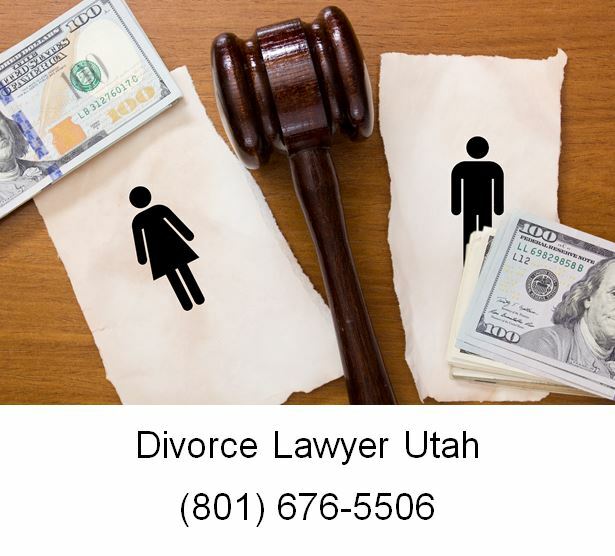 Salt Lake City, Utah residents facing international divorce issues should consult with an experienced attorney and have a clear understanding of their rights before filing for divorce. Globalization and increased mobilization of Americans and international citizens means an increase in marriages between parties with different or dual citizenship. In addition deciding where to file, issues involving the division of property and custody can pose complex legal problems. In recent years, there has been an increase in the number of parental kidnappings. Conflict and litigation can be at stake when one spouse has dual citizenship and plans on leaving the country with a child. Couples residing in the U.S. may have to sift through international legal issues as well as problems with courts in other countries. Some couples may face cultural hurdles or corrupt governments when divorcing abroad. For example laws favor men’s rights in the Middle East and North Africa. Disputes can also arise over where to file; however, whomever files first will determine where the divorce will proceed. When filing divorce, it is important to consider where will be the easiest or most effective jurisdiction. If you are living abroad, you may not be able to file for divorce in the United States. It doesn’t matter where you were born, it is where you live that will determine which court has jurisdiction. Also be aware, that the local law can impact the outcome of your case. Generally, divorce and dual citizenship issues are easier to manage in the U.S. and Europe. Before filing for divorce, always consult with an experienced attorney. It is important to have a clear understanding of your rights, obligations and how jurisdiction could impact your case.